For the entire bracket results, please visit the Challonge page. What game were you sad to see have an early exit? Sonic the Hedgehog 3 made it way further than anyone should ever expect. Professor Layton and the Unwound Future is a very beloved game that unfortunately went against Mega Man X first round. I would have liked to see BIT.TRIP RUNNER, VVVVVV and Radiant Historia get further than round 1. Hard to choose. Probably the one with Phoenix Wright: Ace Attorney, Chrono Trigger, Resident Evil (Remake), VVVVVV, Mega Man 2, Shovel Knight, Radiant Historia, etc. Whatever that one was called. But the one right below it was pretty solid too. AS I SAID... I think there are other non-Nintendo-platform games that would have done much better than all of the GTAs and such. It would be interesting to see how stuff that gets a lot of love around here like Valkyria Chronicles, Persona 4, The Walking Dead, Batman: Arkham City, etc. would have done. 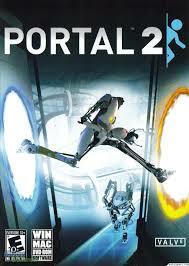 Though I don't think any of those would beat out Portal 2. For stuff on Nintendo platforms, tough to say. One of the Zero Escape games maybe? But I think you got all of the serious contenders there. Hmm... 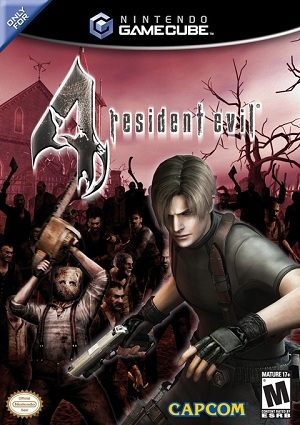 It's unfortunate that RE4 made it so far, but not unlikely. I'll say Castlevania: Dawn of Sorrow. Good game but not on the level of those other games in the Elite Eight. I thought Halo got a tough draw since The Last of Us seems to get a lot of love here and has recency on its side. If it had been up against a GTA it might have lasted quite a bit longer. Halo (see above), but also I would have liked to see Sonic 2 and Phoenix Wright make it out of the second round. I'm with Zero, Raccoon City had a murderer's row of great games. Yea, it would have been interesting to see Final Fantasy VII and Symphony of the Night in there. Just a consequence of Gamerankings not having as much for those old games (or maybe reviewers were tougher back then?) But mostly I think the field was complete. I was also surprised at how long Sonic the Hedgehog 3 lasted. Apparently there are more Segative World fans here than I thought! And yeah, any game that was unfortunate enough to go against Mega Man X or Mega Man 2 got knocked out earlier than I would have liked. So yeah, I basically agree with everything you two above me have said. I would have liked to see games like Metal Gear Solid, Symphony of the Night, Final Fantasy VII and maybe even a Marvel vs Capcom game thrown in. I can't remember, were any of the San Fransisco RUSH games in the poll? Those were awesome. In any case, glad to see the #1 best game of all time win. As it should - the game is phenomenal. An absolute classic in every sense of the word. Go Crono! Looking at the bracket, very few of the matchup results were too surprising. Lots of disappointments, none too surprising. I guess the big one is Ninja Gaiden Black, that's an all-time great, genre-defining game. Especially since it lost to GTA4. Close among all three of the Nintendo ones, but I think the top bracket (Green Hill) probably edges the others out. I was honestly surprised that the DS/GBA Castlevanias did that well. I don't think they had any really tough matchups at the beginning though. I was let down a bunch, actually! Little King's Story and Harvest Moon 64's early exits. Lufia 2 losing to Okami in the first round. Ace Attorney and Trials and Tribulations not making it further. Super Castlevania 4 not making it further. 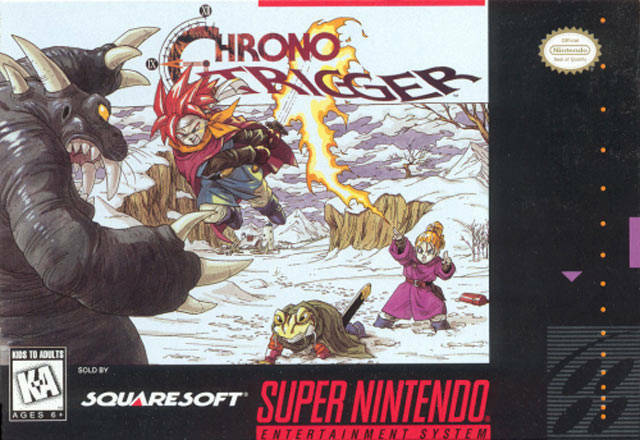 My favorite region was the one with FF3. Persona 4 and FF7 would've done well. For as well as the RPGs did here, it was weird that there weren't any non-Nintendo RPGs. .... course I didn't say that at all, but, I was thinking it. Only ever played CT once all the way through. I was able to borrow a friend's copy of the DS game for a while. For myriad reasons, although it was a fantastic game and I can clearly see why it had the impact it did, I was not compelled to explore alternate endings and such after beating the game once. I'm sure had I played it in its day, or even during the height of my JRPG love (around '99-'00) I would have fallen in love with it like so many others. Portal 2, Sonic 3. I think with Sonic it was just a case of people not playing the alternatives, or at least I believe that was the case with me. Tales of Symphonia, Halo, Mega Man 3, probably would have gone farther paired with most other games. Little King's Story, though it's because it seems to be an overlooked game. Hm, don't think I could choose, they're spread pretty evenly amongst three of them. Maybe a Dragon Quest game? I'm not sure what else Negative World is into, I'd have to check the database and stuff.